The Moon Walk Series features a heavy-cast aluminum housing designed with modern aesthetics in mind. 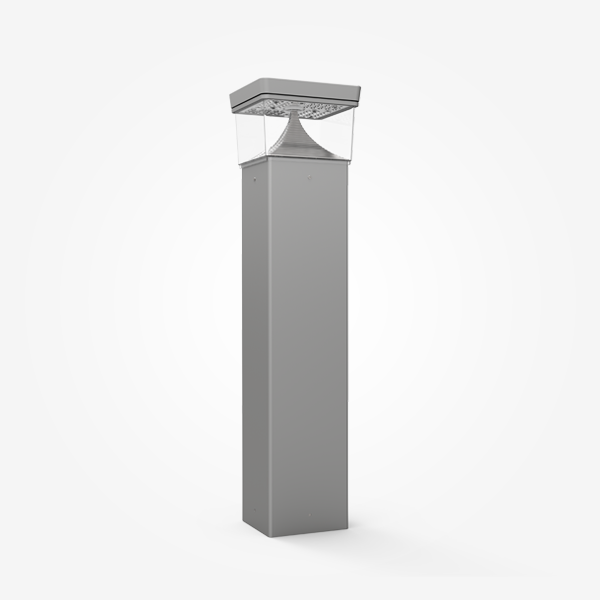 The architectural luminaire provides brilliant illumination to walkways and other outdoor spaces, improving the visibility, safety, and overall look of any outdoor area. 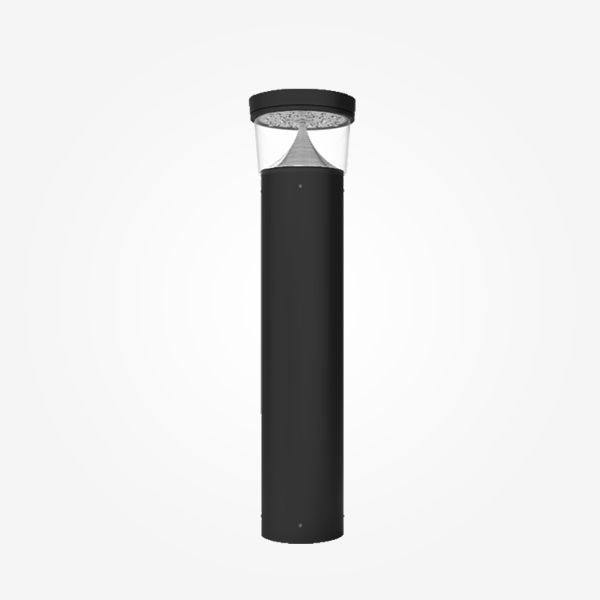 Powered by energy-saving LED technology, this high-powered outdoor luminaire is Dark Sky compliant and paired with state of the art optics to restrict light trespass, glare and light pollution for neighborhood-friendly outdoor lighting.